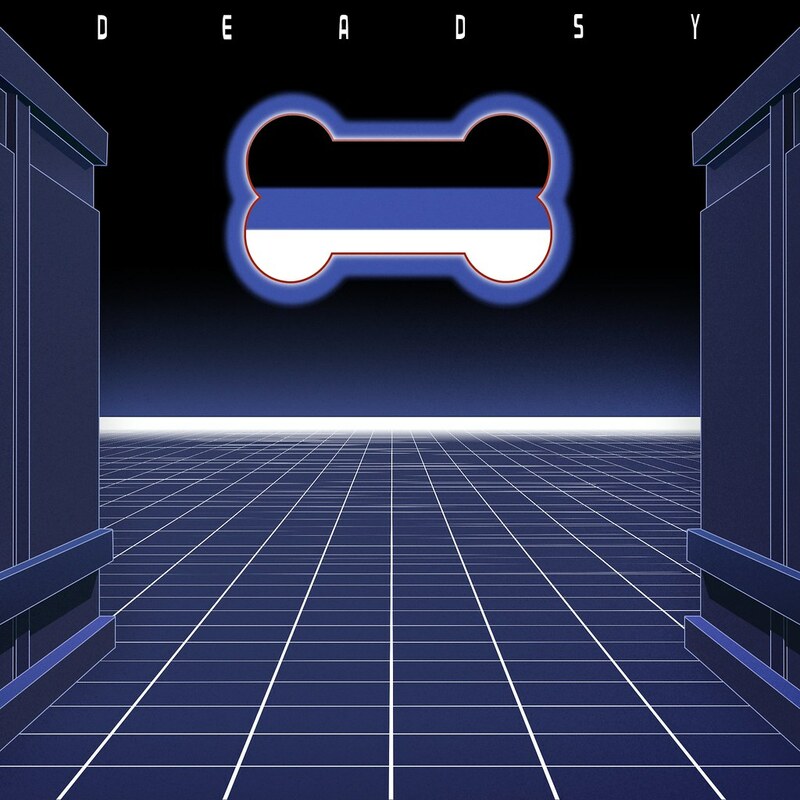 Deadsy’s self-titled 1996 album cover. High resolution. When I was younger I was a huge fan of Deady’s self titled album. I found it through a random discovery of the final track, Sleepy Hollow. I’ve been listening to it a lot again recently, but was bummed the album artwork is so small and grimy. The album was actually discontinued, and many of the songs made their way onto Deadsy’s follow-up album so it isn’t an easy find. High resolution artwork never seemed to show up online, so I decided to recreate the cover. The largest I could find was 700 x 700. Using the excellent app Pixelmator, I redrew the artwork at 2500 x 2500. It provided a nice eight hour break from Double Feature.